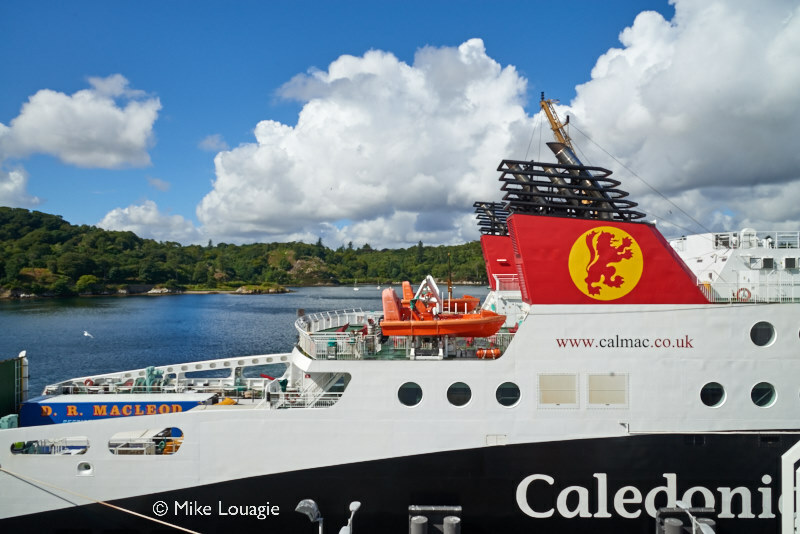 Following a summer of disruption on Scotland’s lifeline ferries, a GBP 3.5million Resilience Fund has been announced by the Scottish Government. The fund will help to reduce the risk of vessels breaking down and to return them to service quicker if they do. The aim is to tackle obsolescence on the vessels, which would take the ferry out of service for an extended period of time.